The UN wants all drugs decriminalized and is asking governments all around the world to follow suit, according to Sir Richard Branson. The United Nations is about to call for participating governments all around the world to decriminalize drug use of all kind, according to Sir Richard Branson. This means decriminalizing both the possession and use of all illicit drugs. The businessman posted a document onto his website, Virgin, stating that the UN Office of Drugs and Crime (UNODC) is about to release a “refreshing shift” in direction. “Member States should consider the implementation of measures to promote the right to health and to reduce prison over-crowding, including by decriminalizing drug-use and possession for personal consumption “. This document uses evidence-based studies to prove the impact that drug decriminalization has on society. Unsurprisingly, the UN has found that the war on drugs is having a more detrimental effect than it is a positive one, and it needs to end. There is also evidence in Portugal that decriminalizing drug use has decreased the number of drug-related deaths. The document was not even due to be released until Sunday, in a UN conference. But Branson released the document in the fear that the UN would buckle under the pressure and withdraw at the last moment. “In an as-yet unreleased statement circulated to the BBC, myself and others, the UN Office on Drugs and Crime, which has shaped much of global drug policy for decades, calls on governments around the world to decriminalize drug use and possession for personal consumption for all drugs,” Branson wrote. Branson says that there is already one country putting “inordinate pressure” on the UN over the document and that he feared that the UN wouldn’t go ahead with this really important move. This would be the move that ended the war on drugs. This would be the repairing of the overcrowded prison system, the decrease in drug-related death and a decrease in crime. The negative impacts that the war on drugs has had on the overwhelming majority of modern societies are substantial. 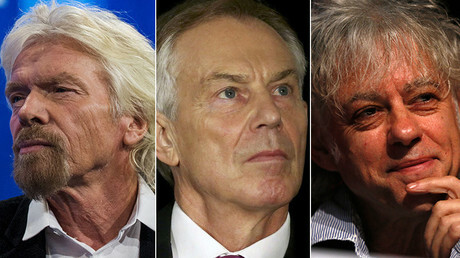 The UN is at least recognizing what is the best for the people, and Branson’s move puts pressure on everybody to act. 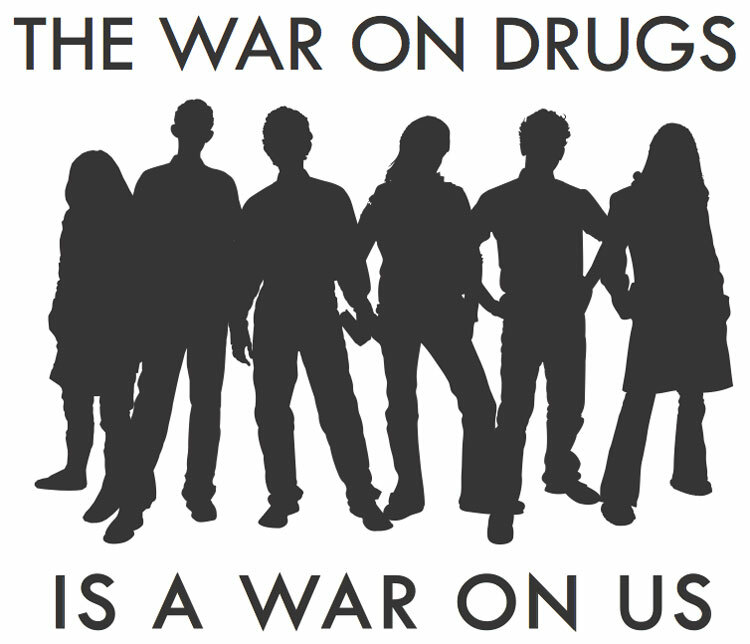 The point is the war on drugs has done enough damage to a lot of people in the world. The release of this document means at the very least that the people are being listened to. Someone is noticing that something is not right. Richard Branson’s valiance puts pressure on the UN to release this document, despite pressure from countries not to go ahead. The UN has shelved the report for the time being, saying it does not express the official UN position. However, whether or not the document will be confirmed will be known on Sunday, at the UN conference in Malaysia.